We may know about the Nokia Lumia 900 coming soon to retail stores in the United States, but we are much more in the dark about when it will be available in Europe. 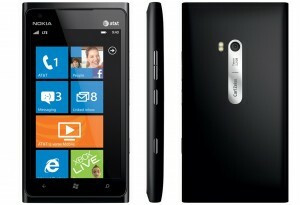 According to a “reliable source” over at WMPoweruser, the Lumia 900 will reach O2 Germany and the rest of Europe between May 7th and 13th of 2012. Yes, we will take this as a rumor for now. The handset will also only have HSDPA+ support to compensate for lack of LTE connectivity. 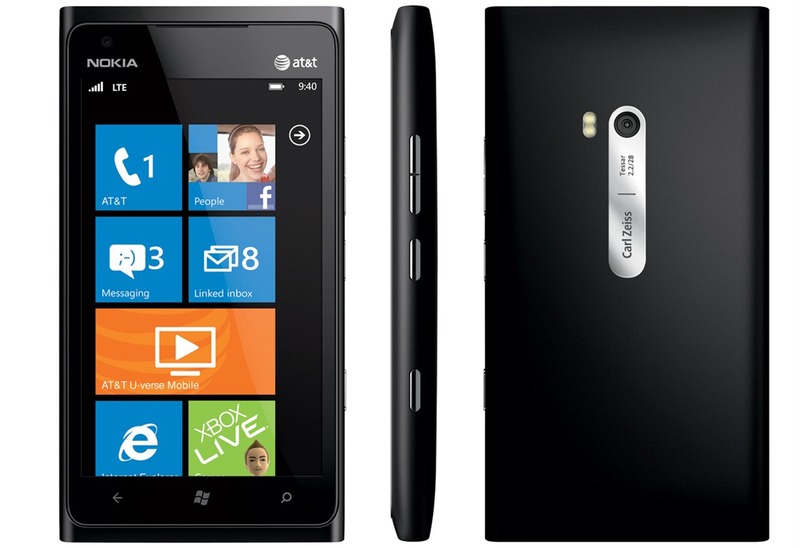 Perhaps once Nokia releases the Lumia 900 in the United States, they will announce some more information on the rest of the world receiving another amazing Windows Phone.